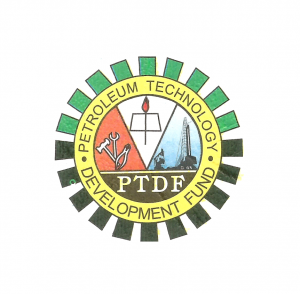 Petroleum Technology Development Fund, PTDF overseas and local scholarship scheme aptitude test date for the 2017/2018 academic session. The Petroleum Development Technology Fund (PTDF) says it will conduct electronic aptitude test for no fewer than 4,949 shortlisted candidates under the Msc over sea and local scholarship scheme. The Electronic Aptitude Test for the selection of candidates for the award of 2017/2018 PTDF Overseas and Local Scholarship (MSc) will hold simultaneously in designated centres across the country on Saturday, July 8, 2017. According to him, candidates in the South-South zone will write the test at Destiny ICT Centre in Port Harcourt. The PTDF spokesman said that Lagos would host the South West at JJK building Ikorodu road while Abuja would host North Central at Chams City, Maitama. Otisi added that Enugu would be used for South East; Bauchi for North East while Kaduna would host the North –West at AfriHub ESUT, Abubakar Tafawa Balewa University and Kaduna State University respectively.